ConstructionOnline features powerful accounting integration tools that help streamline your construction project financials and boost your profits. Integrate your accounting tools to manage your construction financials in one place. Eliminate hours of redundant data entry. ConstructionOnline™ allows you to integrate with your QuickBooks account to seamlessly import and export project financial data. ConstructionOnline™ accounting tools give integration a whole new meaning. 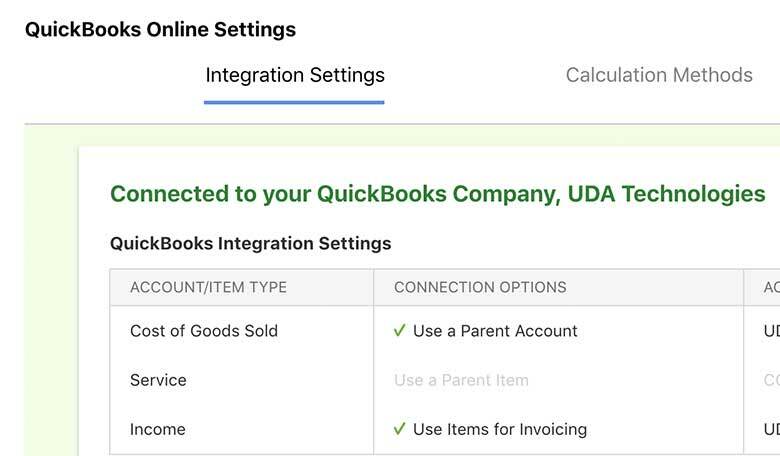 By using ConstructionOnline's powerful accounting integration tool, you can connect your QuickBooks account in three easy steps. By logging into your ConstructionOnline and QuickBooks Online accounts, you can sync all of your pertinent financial data. This enables you to eliminate double data entry and speed up your financial processes. 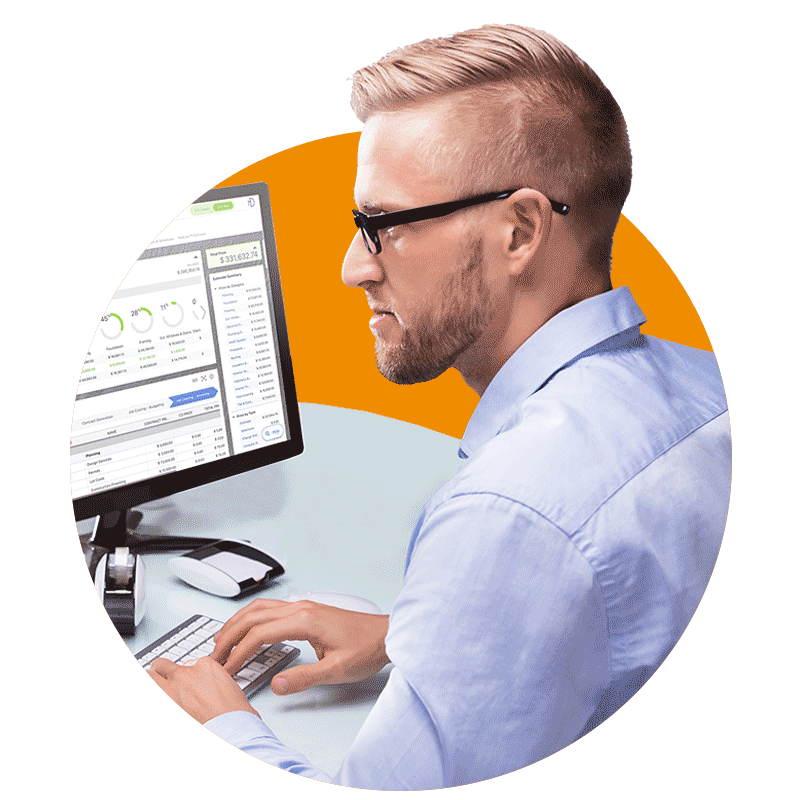 Stop entering data into QuickBooks over and over again. Use ConstructionOnline™ to create estimates, change orders, invoices and more. 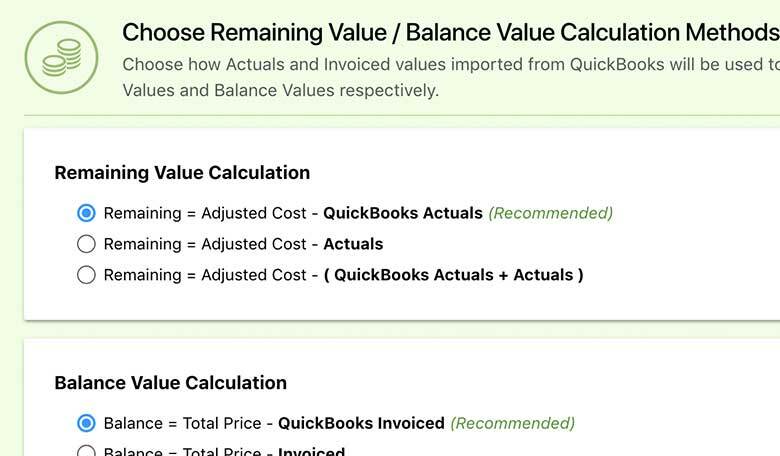 Simply click a button and watch as ConstructionOnline™ syncs with your QuickBooks account and imports/exports your project financial data - all within a matter of seconds. Not only is it fast, it's also designed with construction pros like you in mind. We've created simple yet intuitive Dashboards to help you see all of your project information in one location. 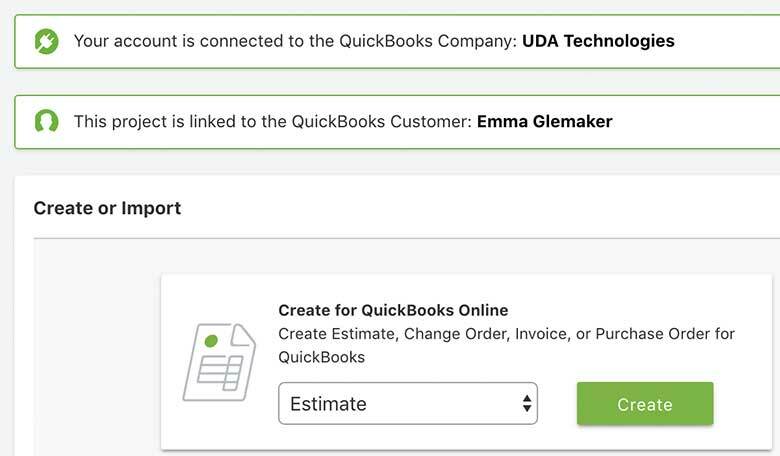 Integrating your ConstructionOnline™ account with your QuickBooks Online© account creates a live connection between the two, eliminating redundant data entry and improving accuracy and efficiency. 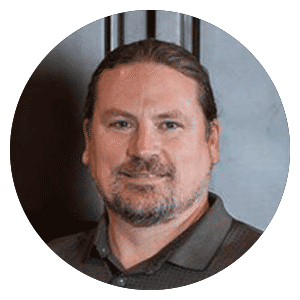 With our advanced integration, you have the tools you need to manage your project estimates in real-time. Let us do the work for you so you can focus on what's important. 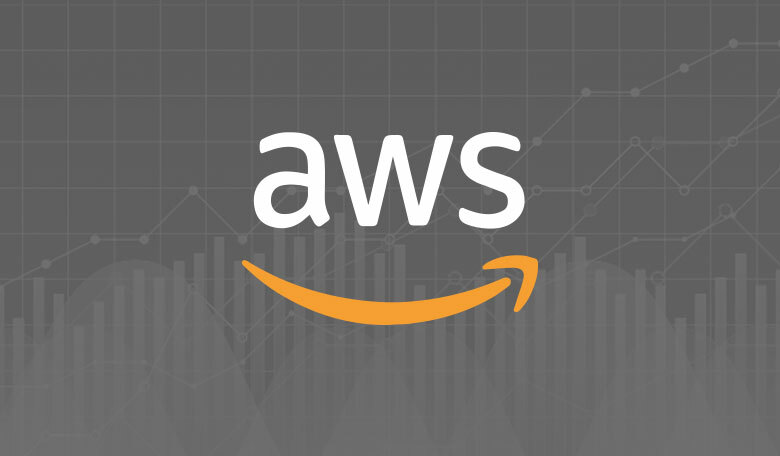 ConstructionOnline™ is partnered with Amazon Web Services, so you can manage and access all of your project data securely. AWS supports virtually any workload for over a million active customers in 190 Countries. Security scales with the AWS cloud, no matter the size of your business. The AWS infrastructure is designed to keep your data safe at all times with storage that provides built-in encryption. The magic of ConstructionOnline™ QuickBooks Integration - makes my job so simple. Has everything I need to get my job done!